The Regional Institute of Education (RIE, formerly known as Regional College of Education), is a constituent unit of the National Council of Educational Research and Training (NCERT), New Delhi. The RIEs are set up in 1963 by Government of India in different parts of India covering various regions. The Regional Institutes of Education have established themselves as institutes of repute in the area of school and teacher education. The institutes have endeavoured to shoulder the responsibilities and challenges generated by changes in the educational scenario of the country. 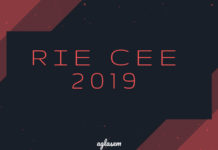 Important dates of RIE CEE 2018 are given in the table below. Mode of exam – Offline (Pen and Paper based) exam. Marks – Correct answer (+2), negative marking for incorrect answer (-0.5). Languages – Hindi, English; except the section of Language Proficiency in English. A BSc BEd / BA BEd / MSC Ed Suitable for candidate completing higher secondary / senior secondary education. Candidates who are going to appear in the examination can take help from this sample papers. One can know about the examination pattern and difficulty level of questions. 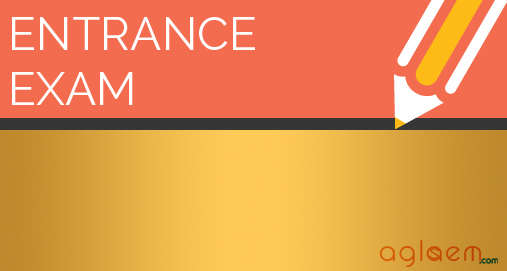 Candidates must refer RIE CEE sample paper to get idea about the questions asked in Entrance Exam. Candidates can also practice from these sample papers. 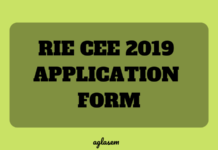 To know more about RIE CEE Sample Papers, candidates are requested to visit “Sample paper” page given above. Sir as u know today is all india strike is RIE CEE EXAM 2018 Will be conducted tommorow? ?